It’s okay, get sentimental! 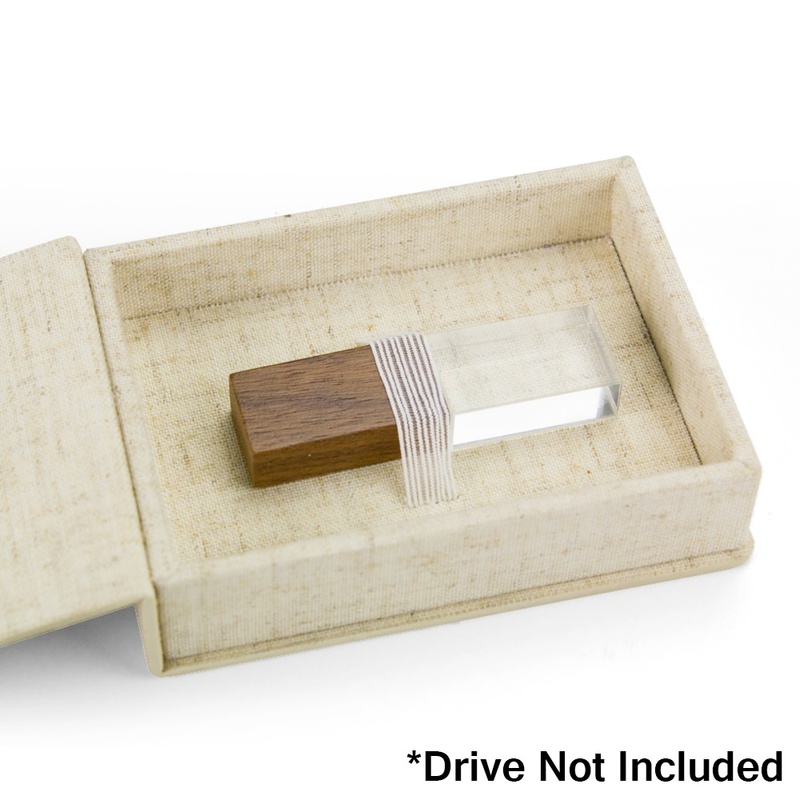 This Sentiment Custom USB Box in linen is the handsome packaging solution you and your clients deserve. Sturdy, compact, and offering a plush interior to cushion an accompanying USB drive, the Sentiment is one of our most popular custom USB boxes for photographers—and for good reason! Don’t worry about misplacing or losing your data with this elegant packaging solution. 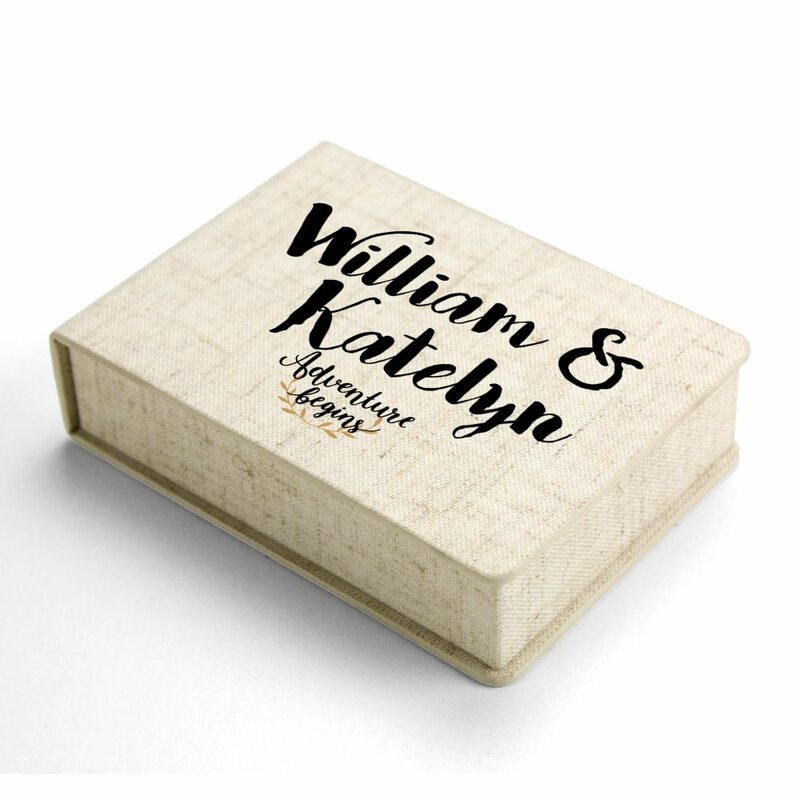 It includes FREE full color printing that will beautifully adorn the top of the box with a logo, monogram, or custom artwork. 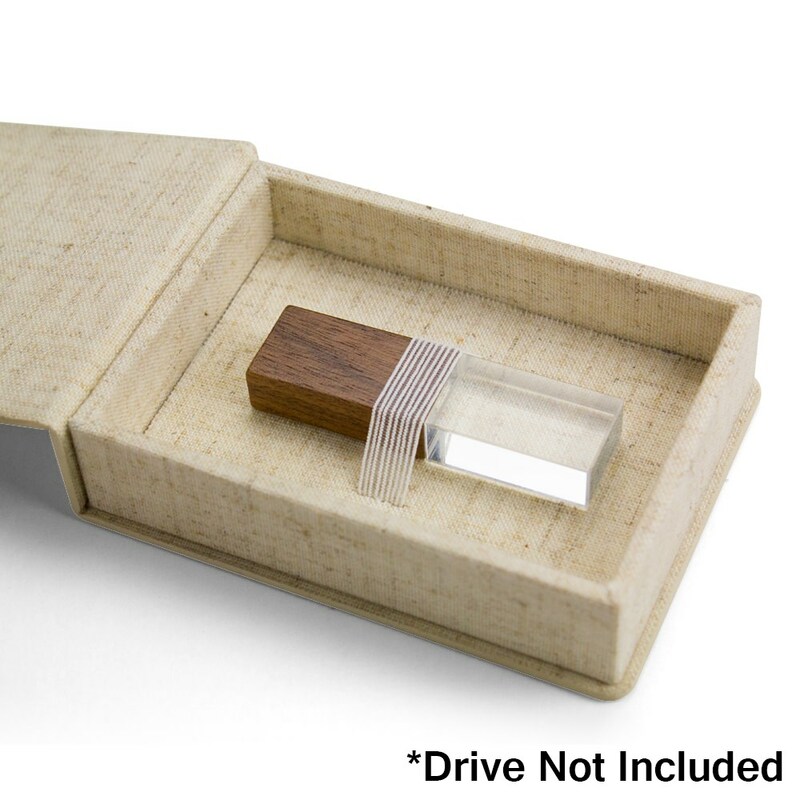 The lid has a magnetic closure to ensure you or your client won’t accidentally lose the precious memories it holds. 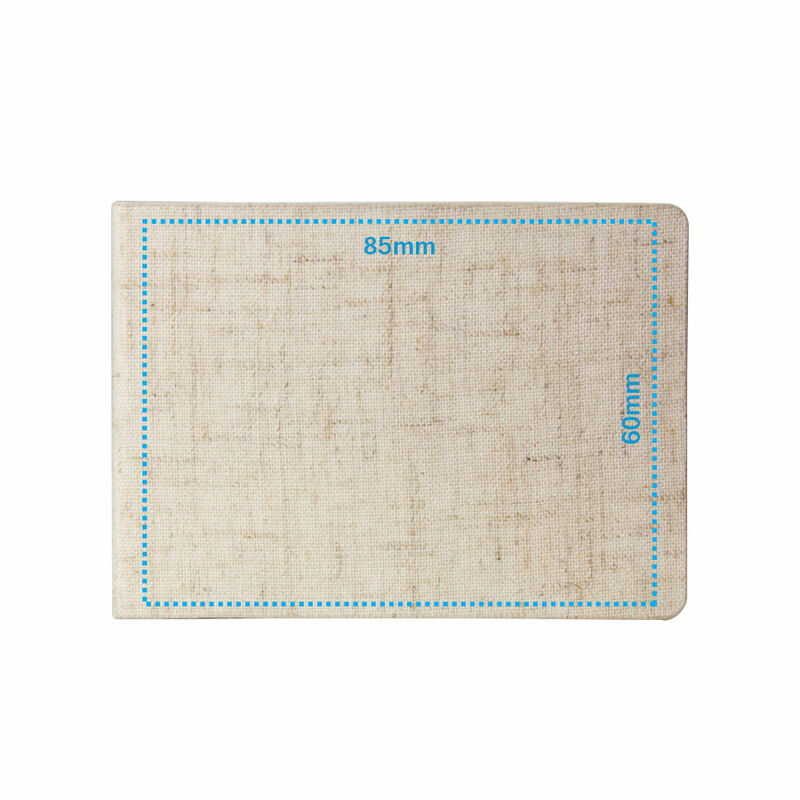 Made of linen, this box is sturdy and will hold up to wear and tear. 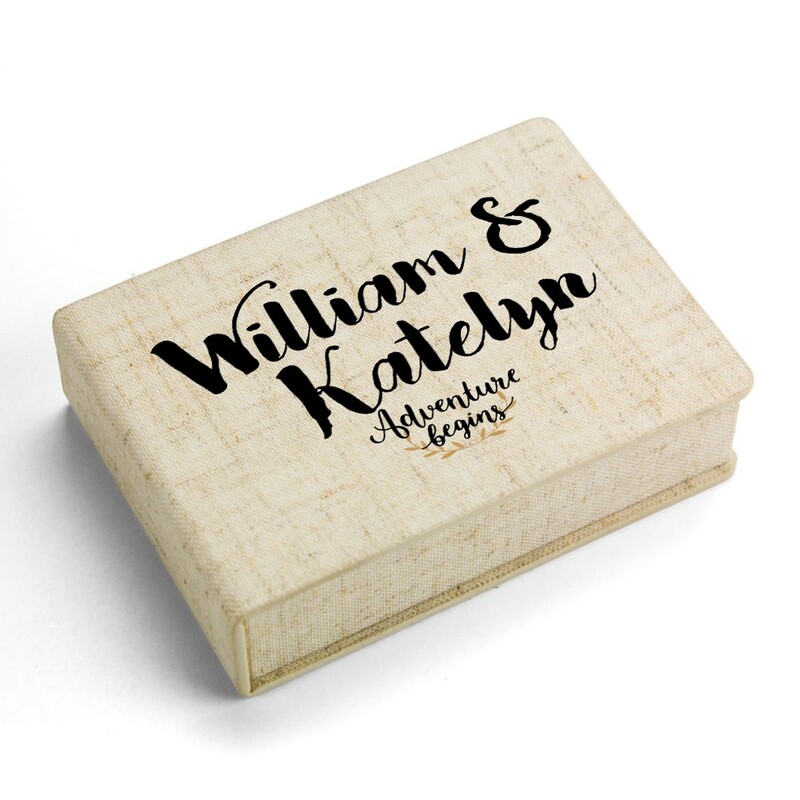 Add to this the stunning affordability of the Sentiment Custom USB box and now you’re really in business!